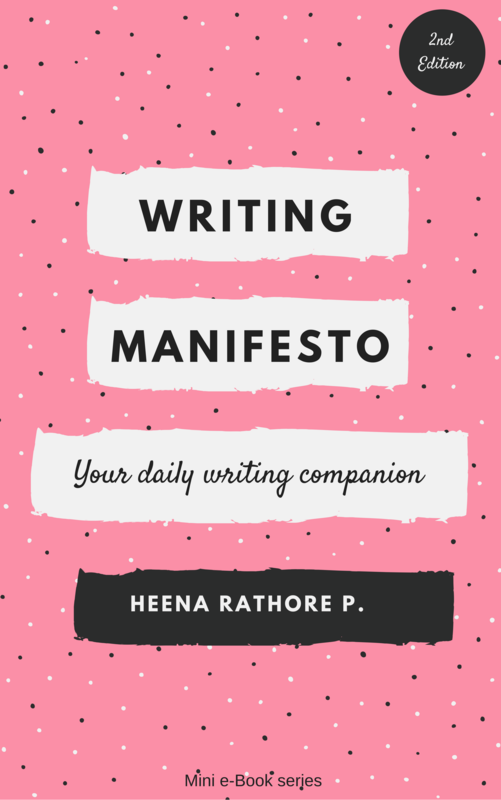 Freewriting – Everything You Need To Know – Heena Rathore P.
August 3, 2016 February 5, 2018 by Heena Rathore P.
Freewriting is a very important prewriting technique that not only helps you to get over your writer’s block, but also to tap into your sub-conscience mind and see what all ideas and stories are hiding there. The only thing that can solve this problem instantly is Freewriting. So, now you know why Freewriting is so important. Freewriting is a prewriting technique in which a writer writes continuously (without stopping) for a predetermined period of time, paying no heed to grammatical mistakes, typos, sentence structure or even the general order of words and sentences. The whole point of doing Freewriting is that when the writer runs out of things to write consciously, he or she will unintentionally start to write unconsciously if they keep on writing. Don’t bother about what you’re writing. Simply keep on pushing till your predetermined time is over. As soon as the time’s up, stop writing. If you’re in the middle of a sentence, complete it and then stop entirely. It unclogs your mind and starts a downpour of ideas. Most of the ideas will be crappy, but, trust me, you’ll find at least one idea that’ll be worth working on. Remember, that it doesn’t matter how much you write or what you write, the only thing that matters is that you write. 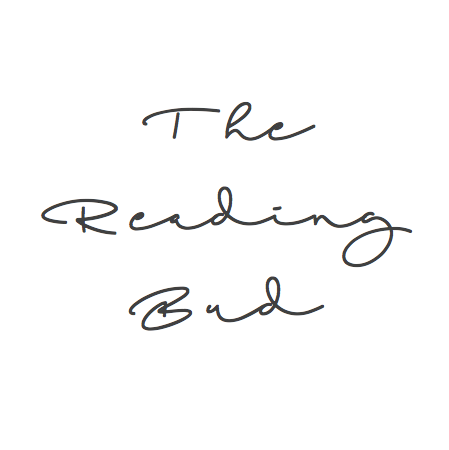 Grab a pen & paper, or your laptop and open your writing screen. Write non-stop, without getting distracted by anything, and by that I mean ANYTHING! If you don’t know what to write, then simply start by writing that, “I don’t know what the hell to write but I’m writing anyway….” and so on. Stop only when the timer goes off. If you feel that you have more thoughts coming to your mind, then do another session of Freewriting in a similar way. Write in a distraction-free environment. Don’t bother with the grammar or vocabulary. You can even write about a particular topic in Freewriting sessions. Don’t stop till the timer goes off. You can have multiple Freewriting sessions in a day. You can also do a second round of Freewriting session, immediately after the first one. Make notes – highlight the ideas you think are workable. Work on these ideas in your next Freewriting session to get more flesh on the subject. Keep on doing this till you know what are you going to write about and what are you going to write. Freewriting will help you tremendously in not only improving your writing habits but also to find some of the best ideas you’ll ever come across. Freewriting is a lifesaver when it comes to writing First Drafts, because it is when you write the First Draft of your project you always get stuck wondering what to write next, and that’s when Freewriting comes in handy. If you have any questions or doubts regarding this article then please ask them below in the comments sections and I’ll try my best to answer them as soon as I can. Also, please feel free to share your thoughts on this topic in the comments as I always love listening to all my readers. The views expressed in this article are my own. This blog is under strict copyright laws and all trademarks have been registered. If you want to use content on your own site, you must ask permission first before you do so under the restrictions. Thank you! hey thank you for this post… i was just wondering about what to write.. it helped..
I’m so glad that you feel that way, Rosema! Hope you’ll start working on your idea soon! Awwww. 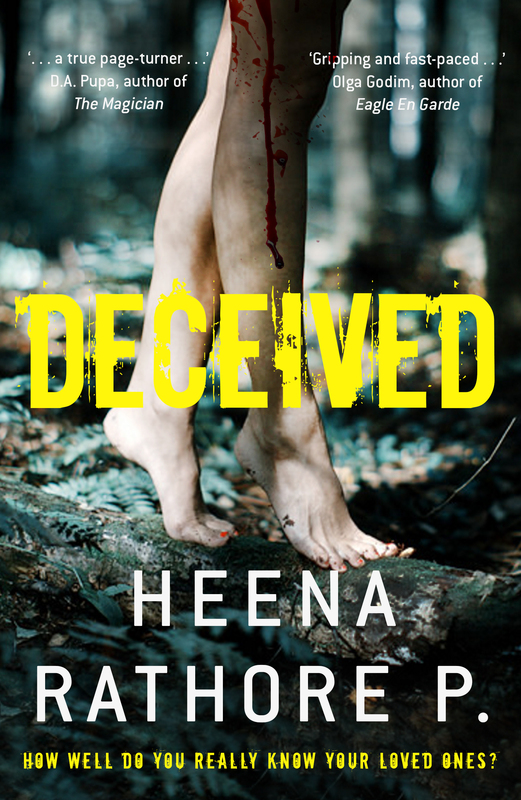 I know you have a hectic schedule, Heena, but I will surely bug you someday! 😀 😀 😀 You are an expert on this, eh? 🙂 Thank you dear!!!! Wonderful and informative post. Than you for sharing. Thanks for this, I am surely going to try it! You’re welcome. I’m sure it’ll help you. Do share your experience with me when you’ve tried it. And let me know if you need any help. Such an informative article on tackling writer’s block, Heena. Love these kinds of articles from you 🙂 I really like the idea of where you say write anything even if it’s, “I don’t know what you write”. Channeling our feelings and actions into words is a good way to get the words flowing right there and then – sort of like observing the world around you and providing your own commentary which can lead to bigger and better ideas that resonate with you. Great advice here, Heena! I sometimes freewrite for the #BlogBattle, and I really feel that it helps me and keeps my writer’s mind active. Thanks, dear. And I do that too! Hope you’re having a brilliant day! Very useful thoughts here about freewriting, Heena! I find it does help me get new ideas going and I’m using it for my novel when I need to come up with new ideas… Thanks! Glad you liked it, Christy. Thanks​ for reading! Pingback: The Font Effect | Heena Rathore P.
Pingback: Point Of Views (POVs) | Heena Rathore P.
Pingback: 10 Questions To Help You Determine The POV(s) For Your Story | Heena Rathore P.